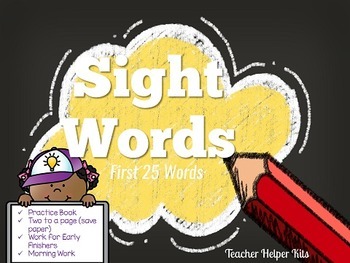 Help students practice sight words with the first 25 sight words! 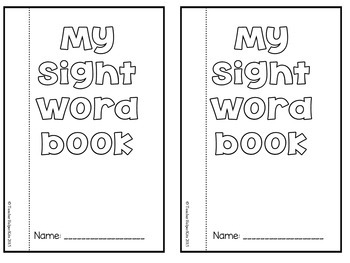 This book is great for extra practice, work for early finishers, morning work, or as a take home book. 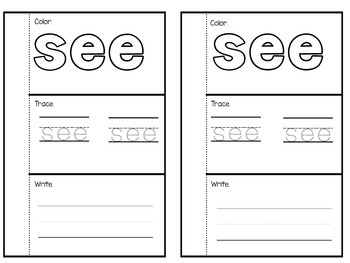 Students will color, trace, and write each word.